Many who find themselves with a substance use disorder, that is to say in a state of substance abuse or dependency, have found themselves in this place due to self-medication. Whether or not they had identified or were fully aware of the extent of their mental health issues, they instinctively turned to alcohol or other drugs to abate the symptoms of an existing disorder and now find themselves in a complex situation. Also called “dual disorders,” those diagnosed as having Co-Occurring Disorders (or COD) have at least one substance use disorder and at least one mental health disorder at the same time. It’s a combination that requires more than the singular treatment approach of either disorder to treat properly and comes in many varieties. The most common of mental disorders found in people with COD are mood disorders such as depression, Dysthymia, or Bipolar disorders, and anxiety disorders like panic, obsessive-compulsive, and post-traumatic stress disorders. People diagnosed with more severe mental illnesses such as Schizophrenia and Schizoaffective disorder are at an even higher rate of likelihood to develop a co-occurring substance use disorder. When COD is present in someone’s life the source of symptoms can become masked by one another or improperly diagnosed. If all disorders are not accurately identified, then treatment can suffer in effectiveness. Because these people are suffering from multiple illnesses, they are at a greater risk for a worsening of condition, be it relapse or psychiatric decompensation. Due to substance abuse, a person with COD will likely have developed less of the mental coping mechanisms that combat mental illness in social situations. Furthermore, those who mix prescribed medications with other substances will not have received the intended benefit of those prescribed medications. People with COD will find themselves in danger of relapse if they suffer decompensation, and conversely their psychiatric condition will be likely to worsen if they relapse into substance abuse. Treating only one of the problems at a time is ineffectual because they have become intertwined. COD operates like the Hydra of Greek Mythology, a monster with multiple heads that grow back when severed. Many clinics and practitioners are ill equipped to understand the complexities of a person’s COD and the intricacies of the needed treatments, which is where “integration” comes into the picture. 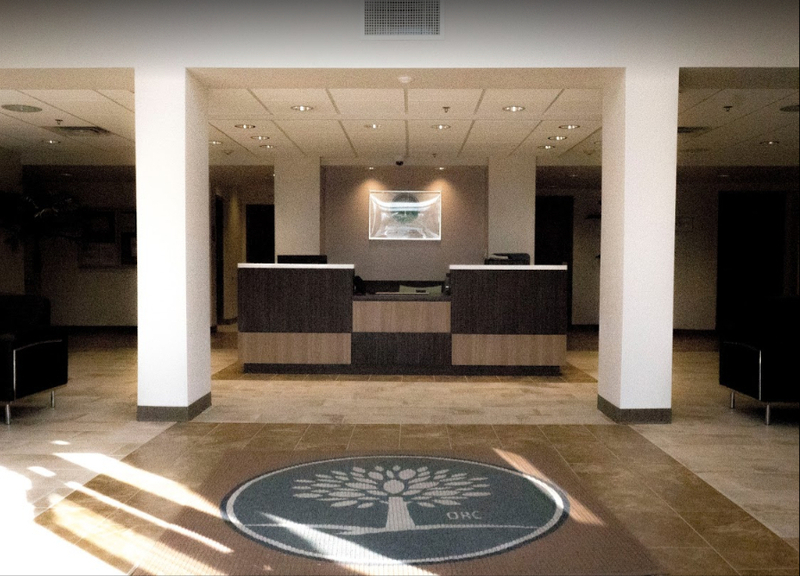 Integrated treatment is a process of understanding the entirety of a person’s COD conditions, and treating each disorder with a separate understanding, but a combined plan. 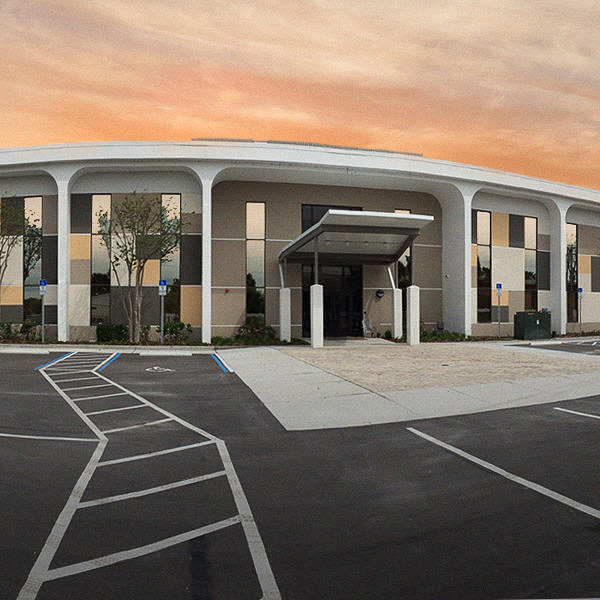 Multiple disorders, one team of professionals, one integrated solution happening in one place: Orlando Recovery Center implements a multi-disciplinary approach to drug and psychiatric treatment and continues to be with you every step of the way. It’s about creating a new life one without the burden of addiction and instilling freedom and health.